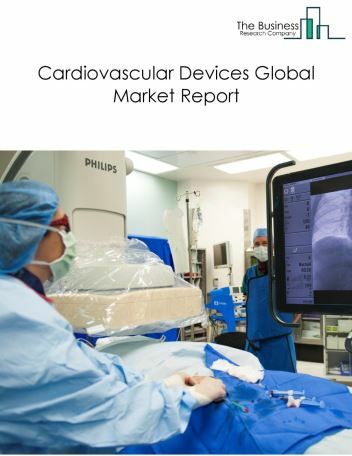 Major players in the global in-vitro market include Siemens Healthineers, F. Hoffmann-La Roche Ltd, Danaher (Beckman Coulter Inc), Abbott Laboratories Inc, Thermo Fisher Scientific Inc. 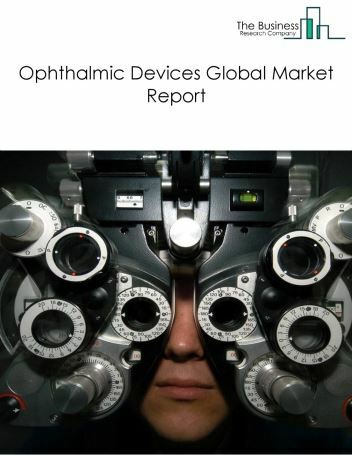 However, the market for in-vitro diagnostics is expected to face certain restraints from several factors such as changing trends in market and heavy investment requirement for healthcare. 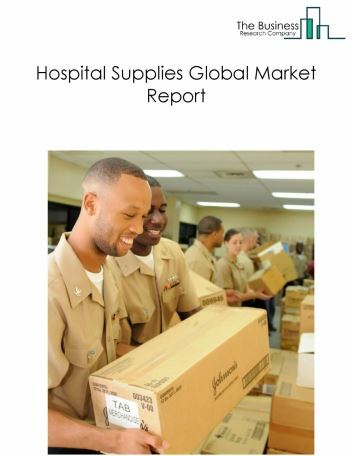 The global in-vitro Diagnostics market is further segmented based on type and geography. 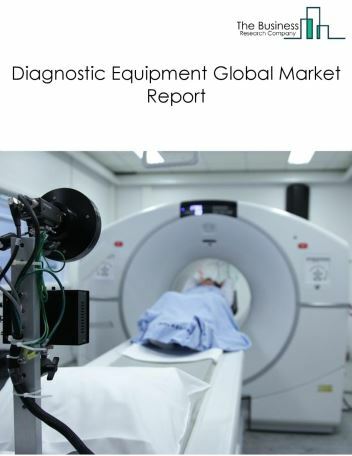 By Type - The in-vitro diagnostics market is segmented into point-of-care diagnostics, immunochemistry, clinical chemistry diagnostics devices, molecular diagnostics, microbiology, hemostasis, hematology, immunohematology. 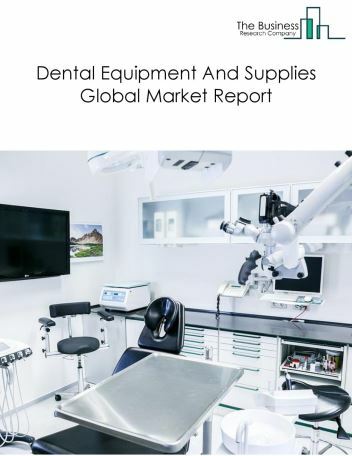 Among these segments, the market point-of-care diagnostics accounts for the largest share in the global in-virto diagnostics market. 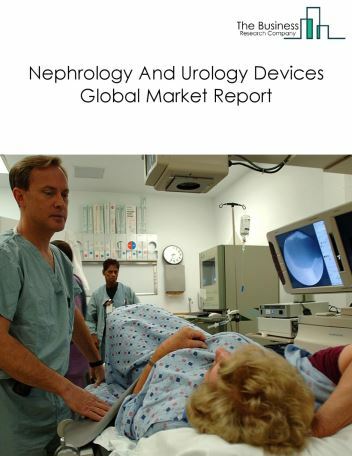 By Geography - The global in-vitro diagnostics is segmented into North America, South America, Asia-Pacific, Eastern Europe, Western Europe, Middle East and Africa. Among these regions, North America was the largest region in the global in-vitro diagnostics market. Companies in this market are very active with multiple strategic collaborations and agreements. 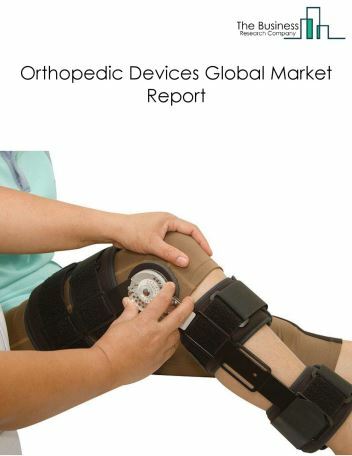 Top companies in the in-vitro diagnostic market are strategically partnering and collaborating with other companies to broaden their products, technologies and services. For instance, In February 2015, Roche acquired Signature Diagnostics to strengthen its cancer diagnostics effort with Signature’s expertise in both next-generation sequencing (NGS) assays and biobanks . In February 2014, Thermo Fisher Scientific acquired the Life Technologies Corporation to transform into a major player in the segment of next-generation sequencing space. 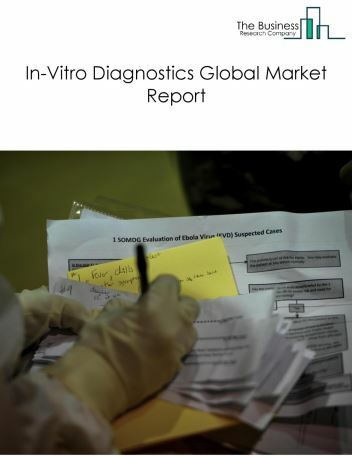 Potential Opportunities in the In-Vitro Diagnostics Market With increase in economic growth, health reforms and increased awareness in in-vitro diagnostics and growing aging population will be the factors to expected significant rise of in the forecast period.